This week Rob and Mark are happy to hear about Brun’s first week with the Xbox One console! Brun was finally able to join the current generation and get his game on with his own Xbox One. The guys then talk about what they’ve been playing lately. 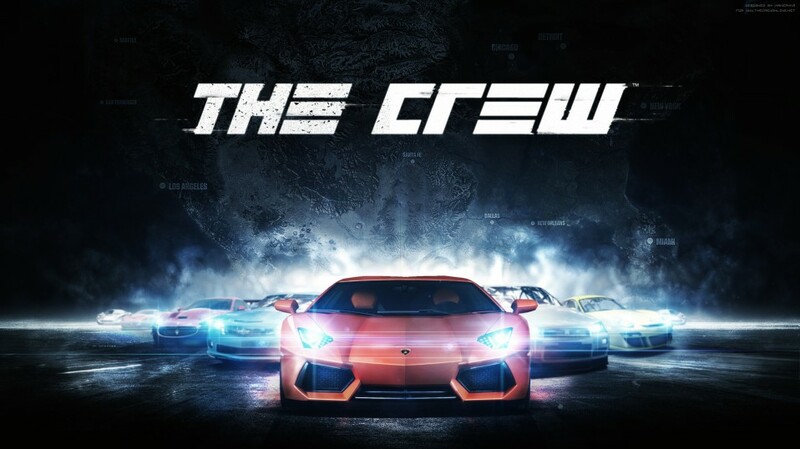 This includes The Crew beta with Rob and Mark having some common and some opposing views on the game. For Brun, what’s old is what’s new on the Xbox One! And for Mark, hear what he has to say after he completes everything there is to do in Sunset Overdrive. Brun then goes over the latest news from this past week and talks about upcoming news. Then the guys go into the roundtable and discuss their favorite features that were added to the Xbox One in the past year and which features they would still like to see. Last up is a quick discussion on what their standout games were for this pas year.